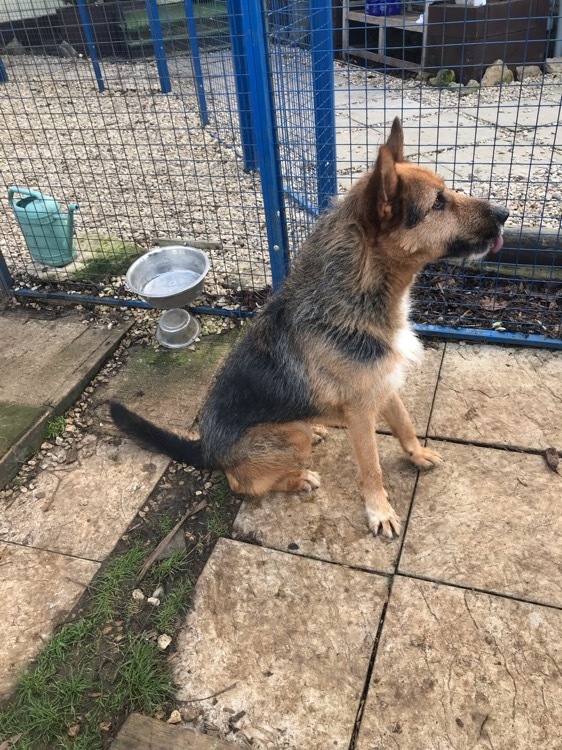 Introducing Jasper a 3 year old, neutered, male German shepherd cross looking for his new home after travelling to the uk in October. 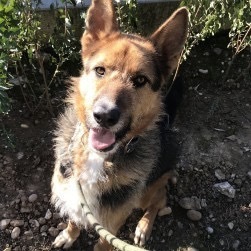 He’s a good size at 35kgs and although he is a german shepherd cross he has a wired coat just to give him some extra frizz! 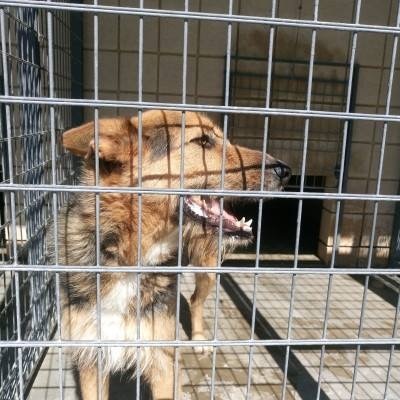 He’s good with people and ready for his new home having waited the longest of all the dogs at the shelter abroad. He may be able to live with other dogs depending on a successful meet but so far has chased the yard cat. 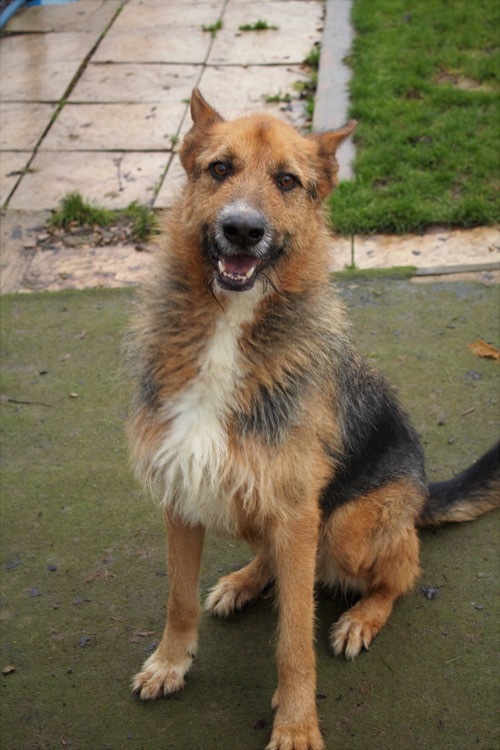 Due to his size and lack of history he is best suited to a home with older children only. 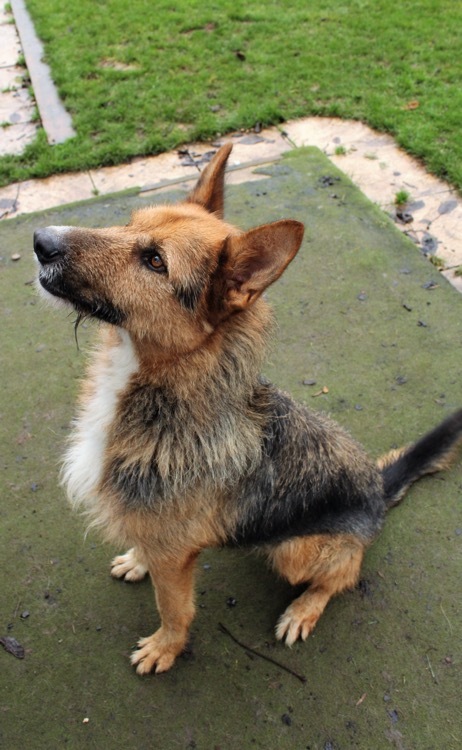 He walks well on the lead and would love a home with plenty of walking. 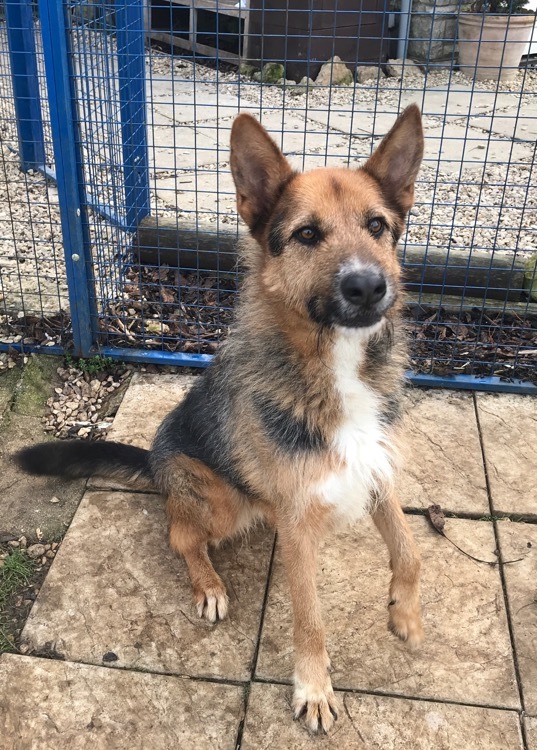 This lad really deserves to be out of kennels and in to his final home. Are you the one for him? I spent a bit of time with Jasper today. He greeted me with big hugs and lots of happiness. He really is a lovely natured boy who adores people. His coat isn’t as wirey as it looks either!